Do you need help to set up your tablet? Are you struggling to understand settings, apps and other jargon? 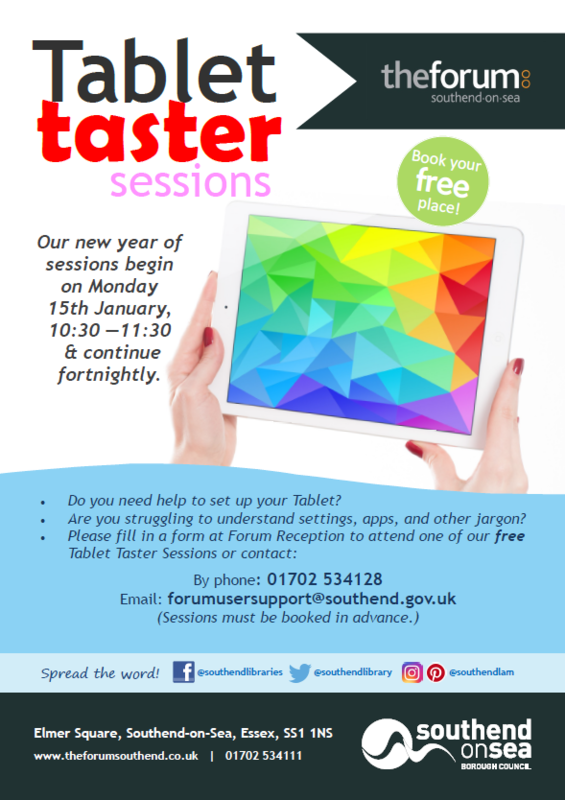 Sign up for a Tablet Taster Session to find out more. 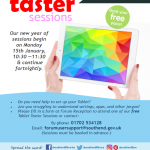 A tablet taster session with a special focus on online shopping.